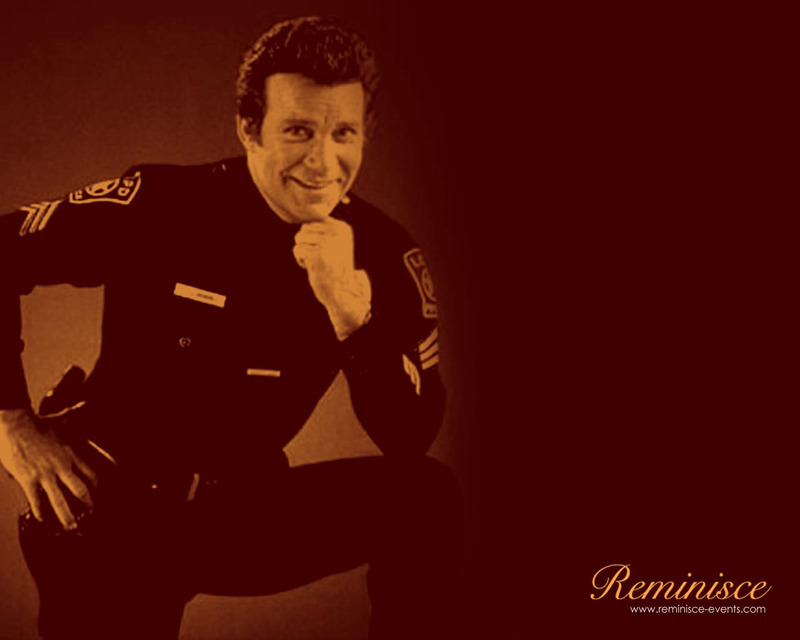 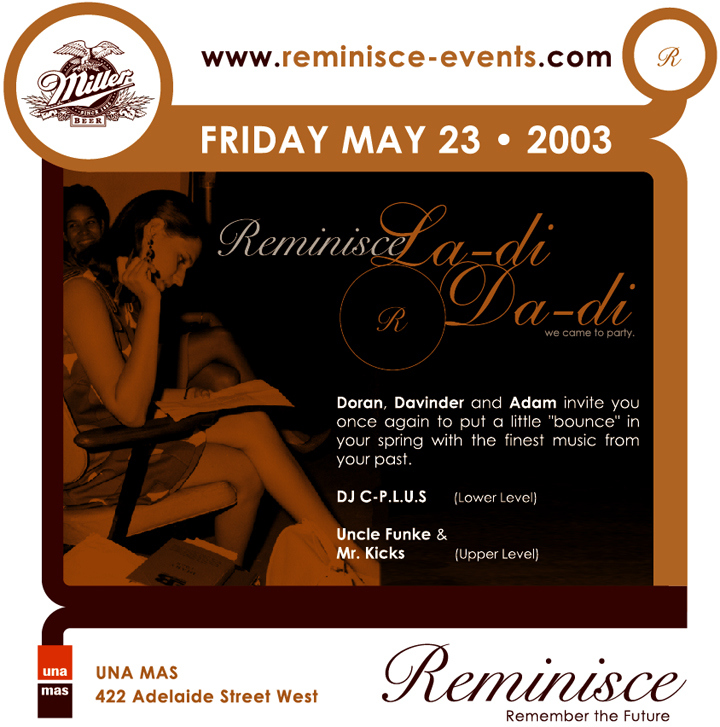 Reminisce was a specialized event that ran from 1999 to 2003. 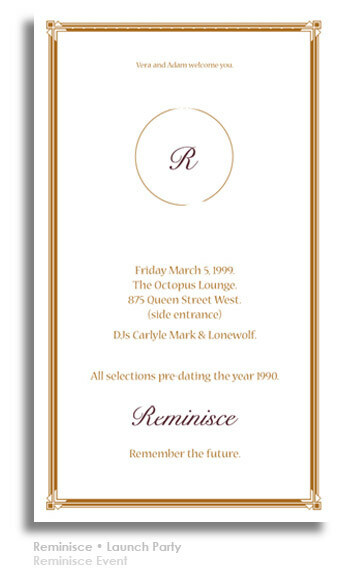 All of the music selections were from 1990 and beyond. 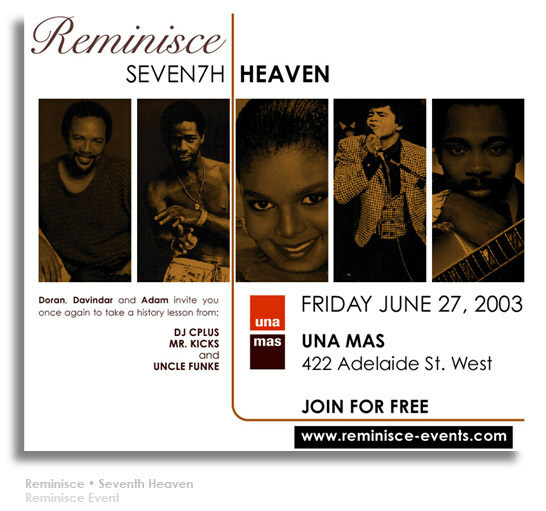 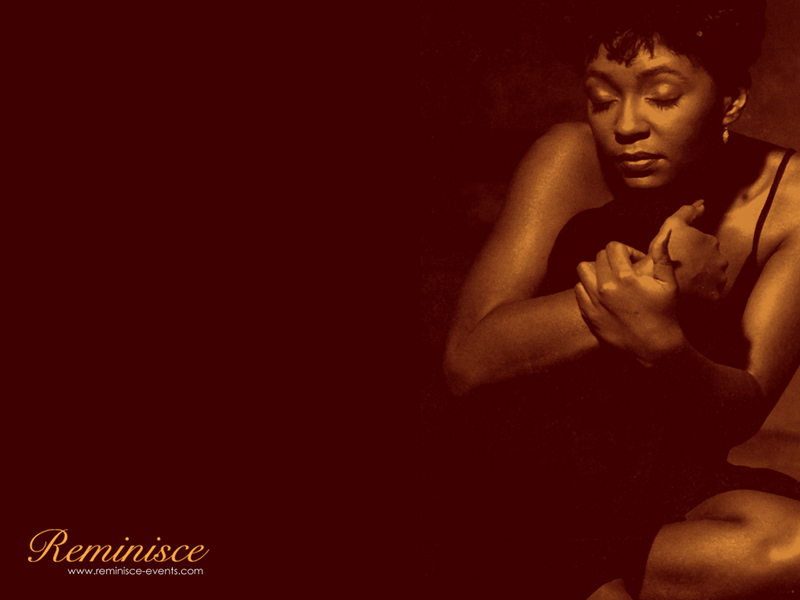 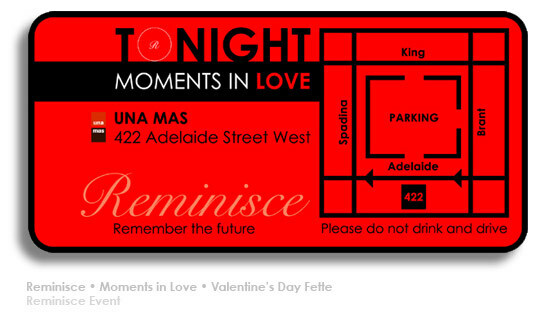 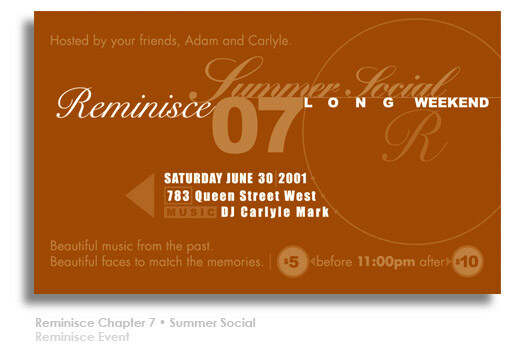 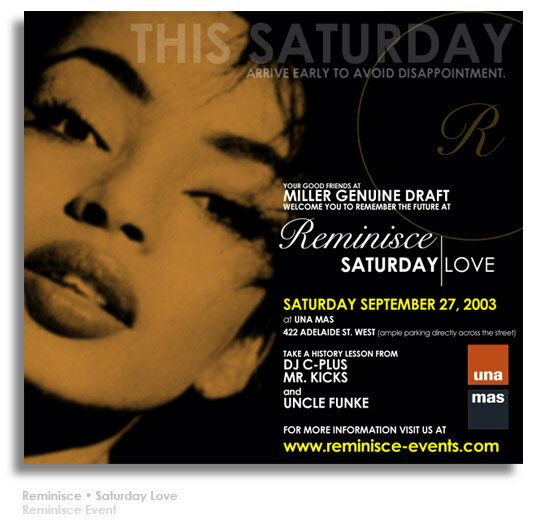 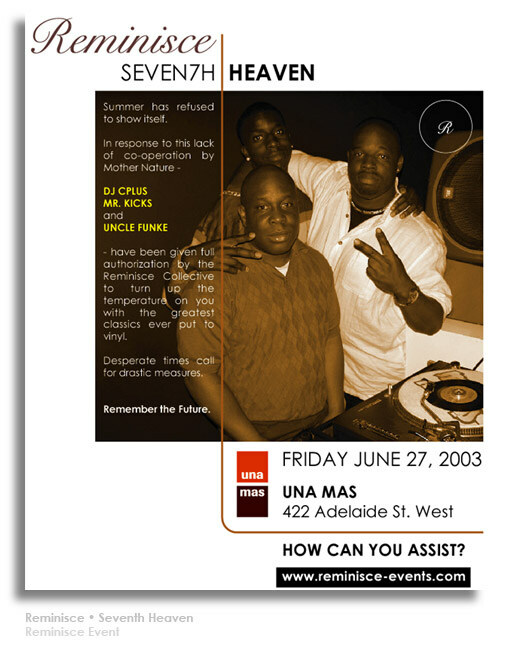 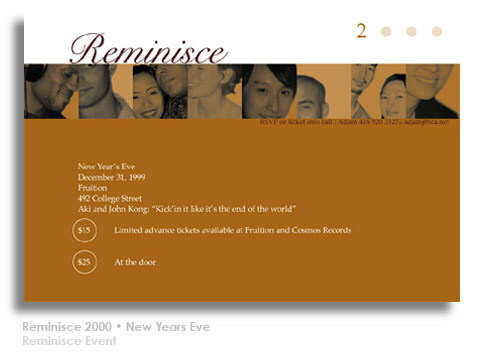 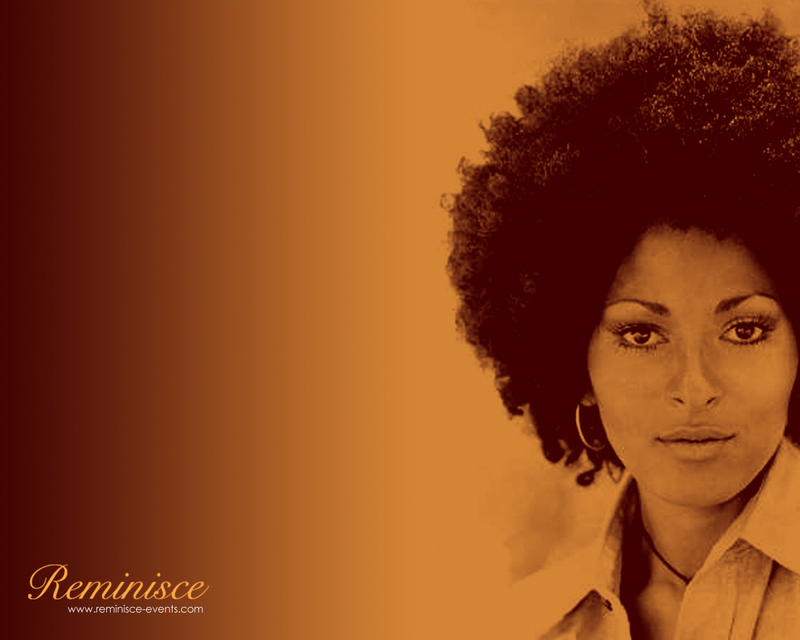 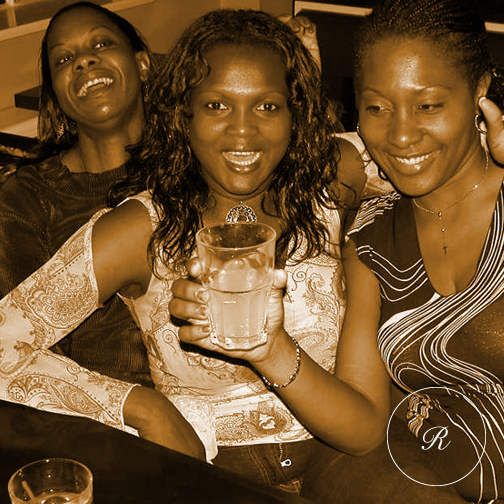 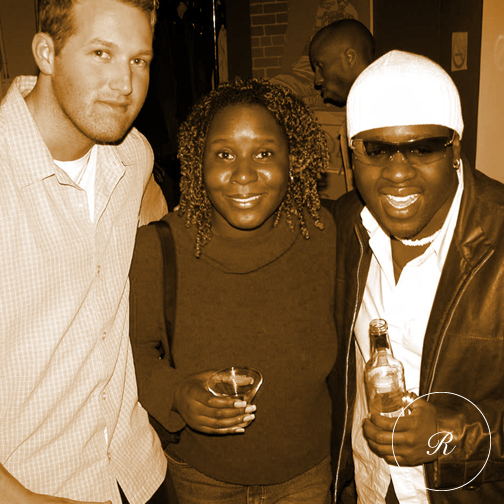 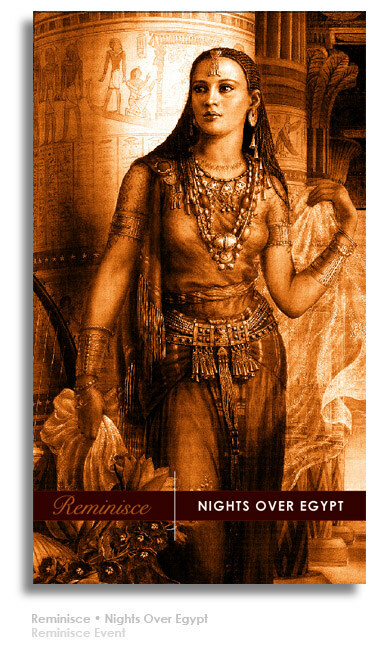 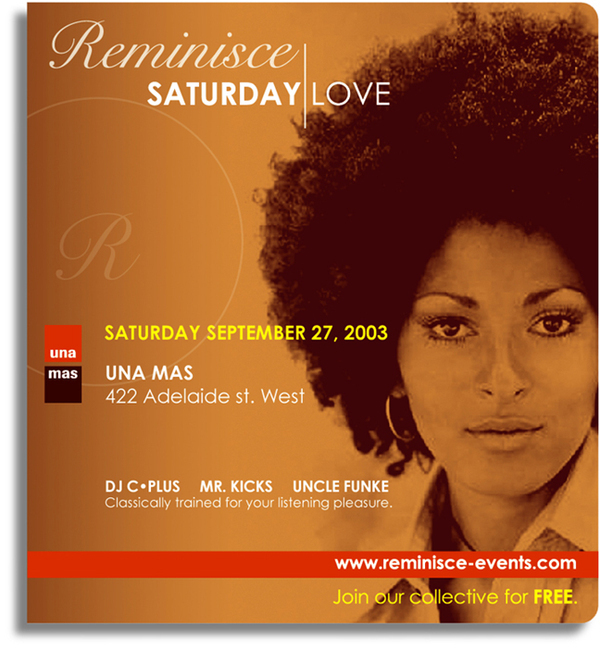 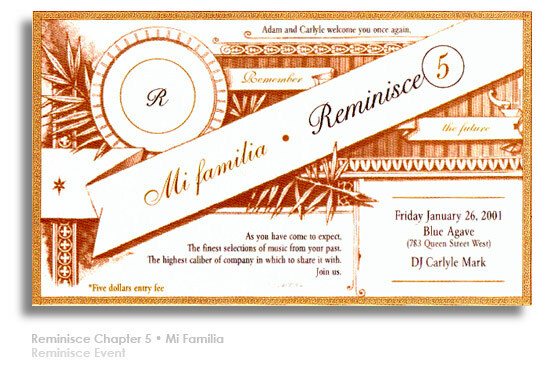 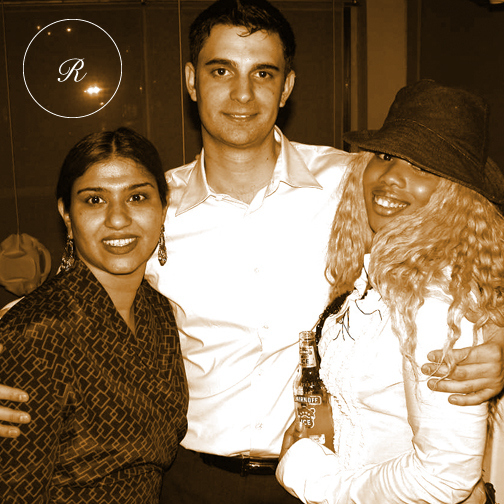 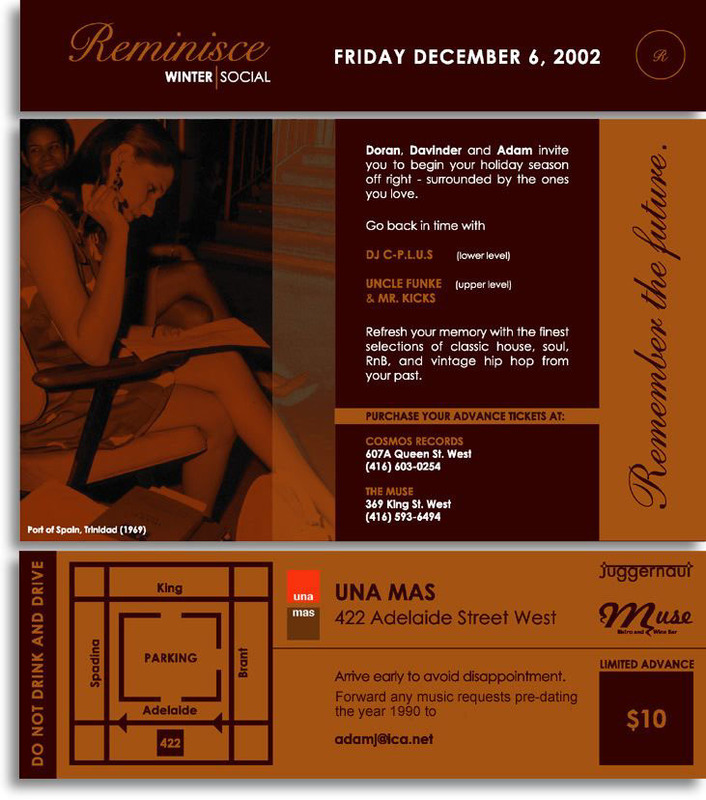 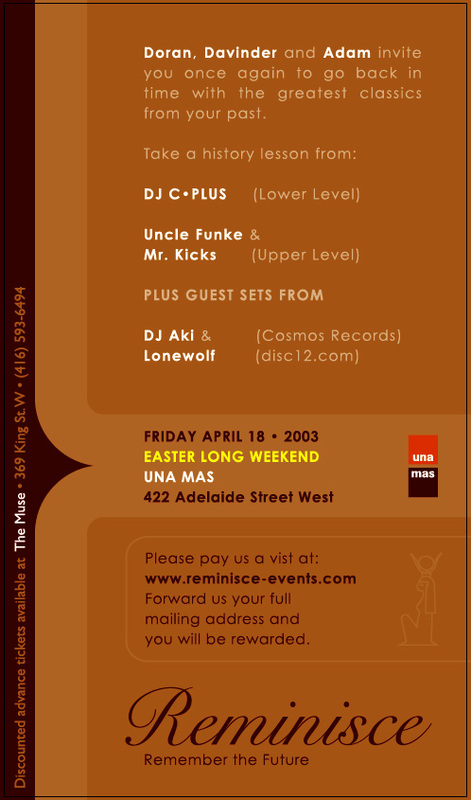 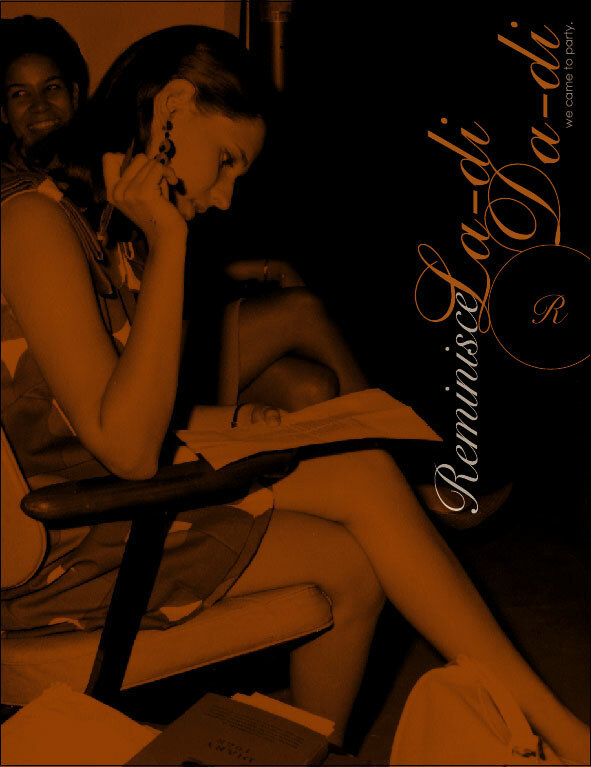 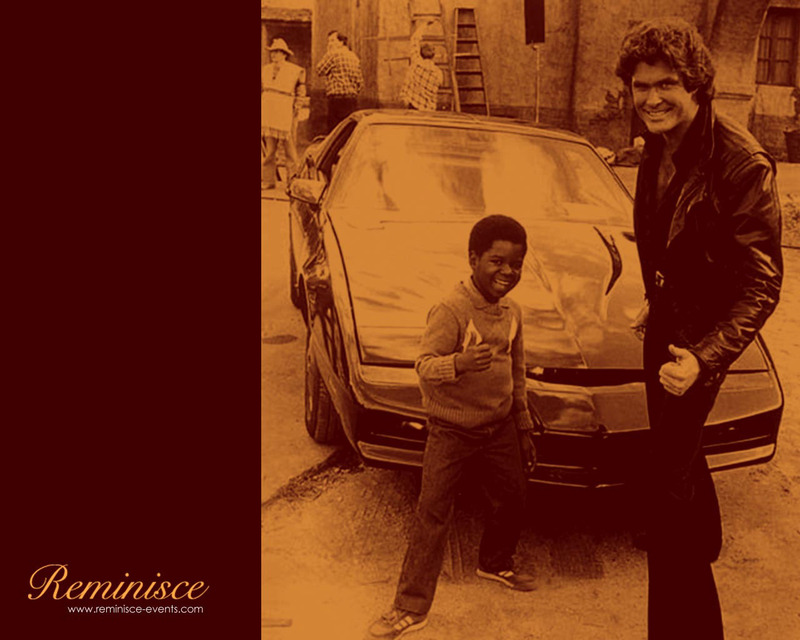 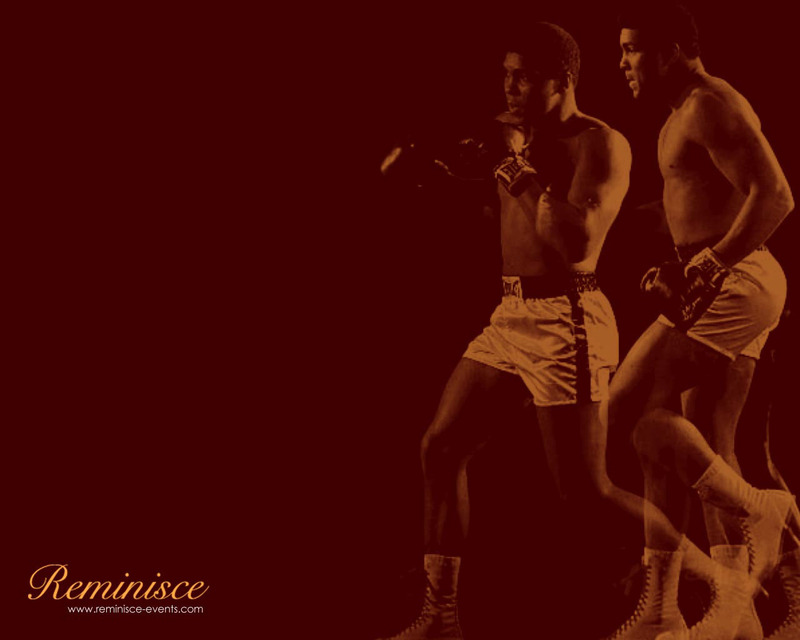 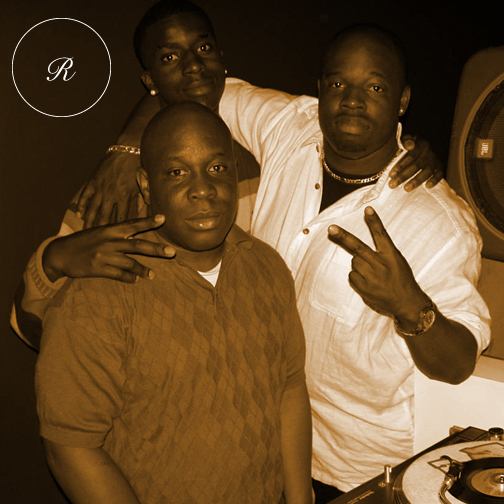 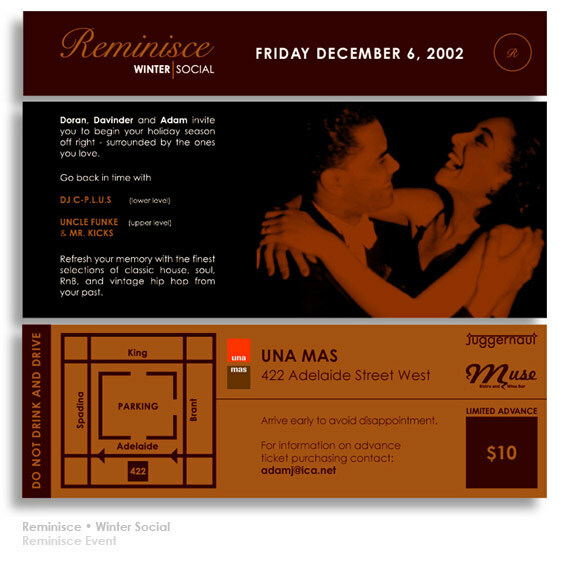 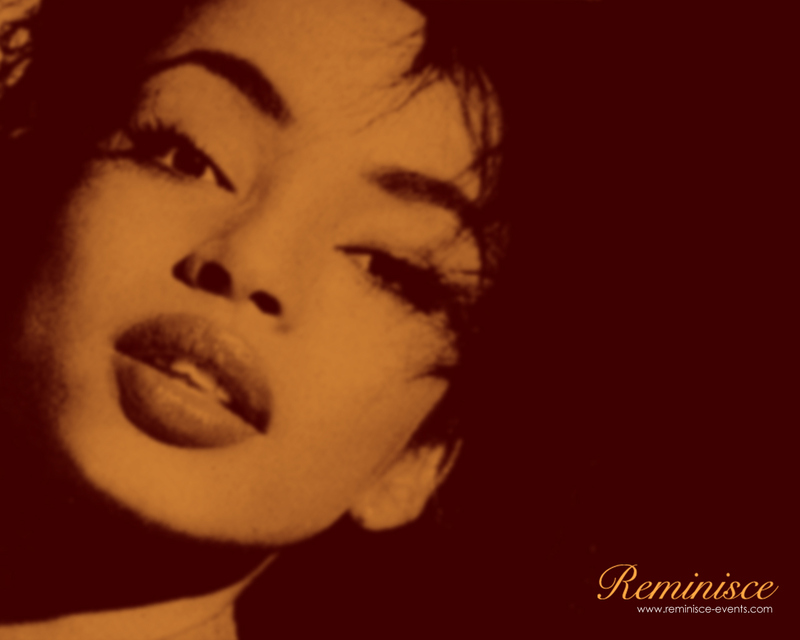 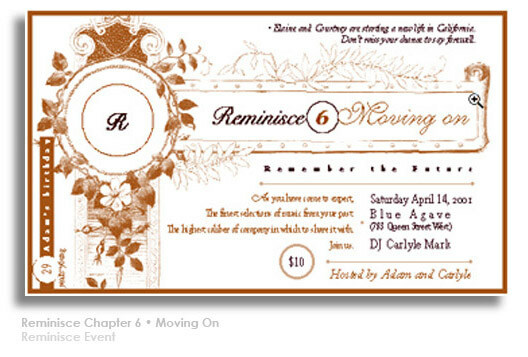 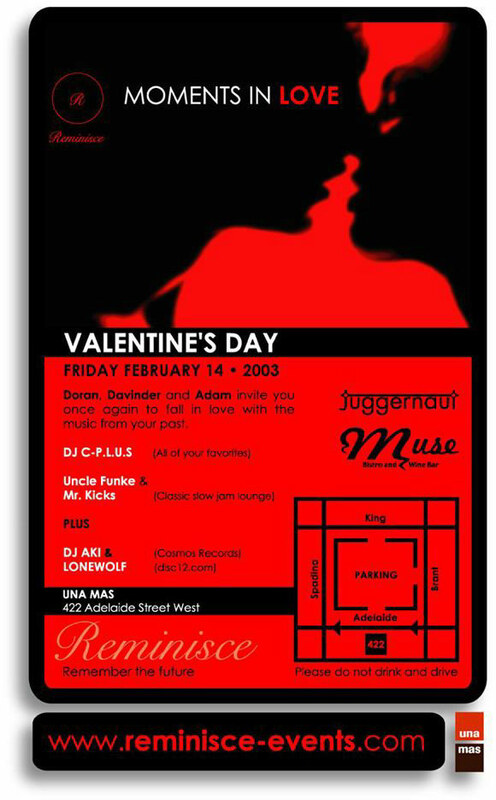 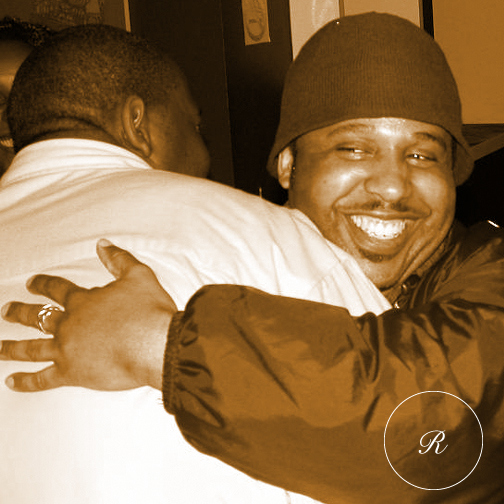 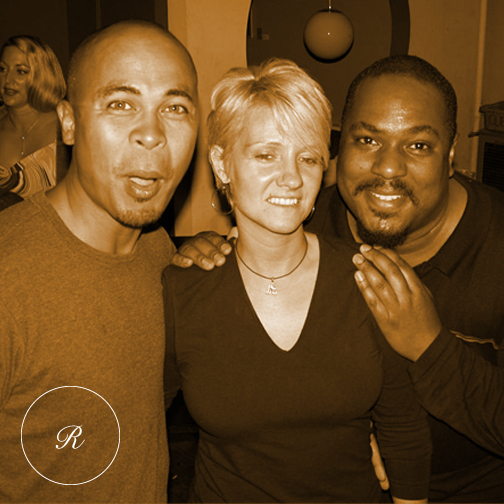 Reminisce was an event that I created and hosted with my friends from 1999 - 2003. 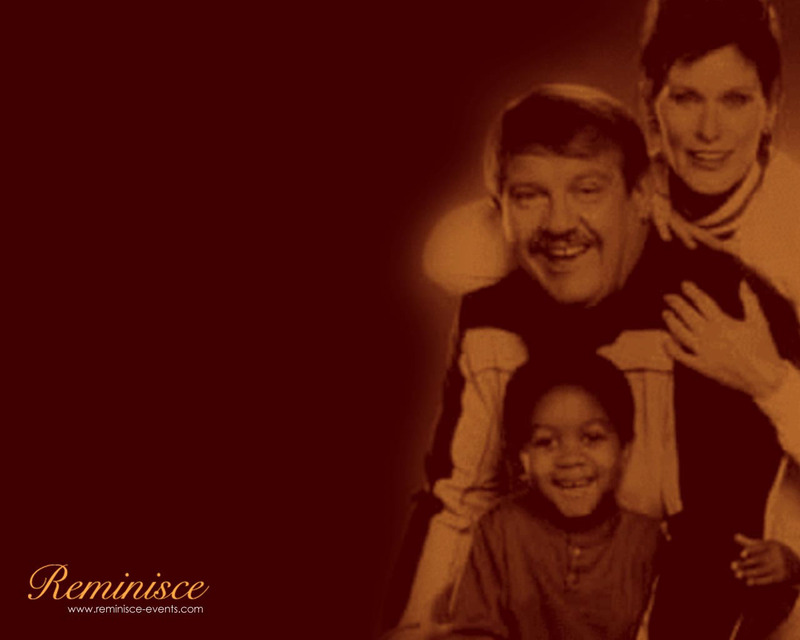 The premise was simple. 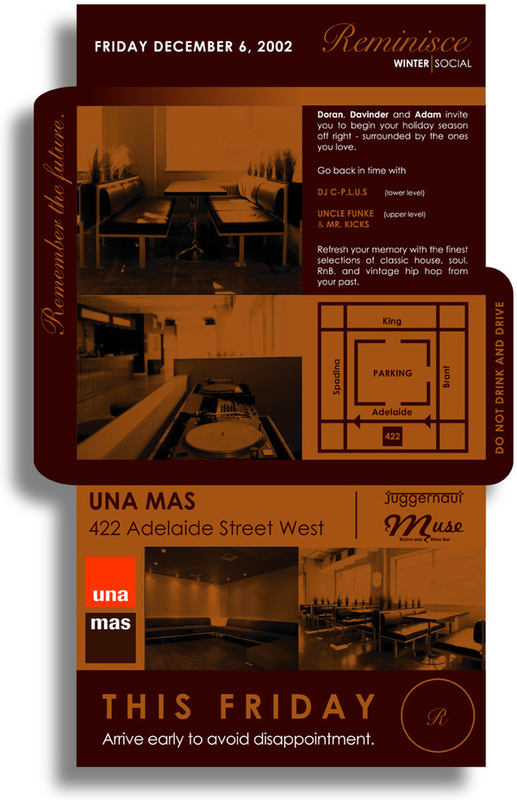 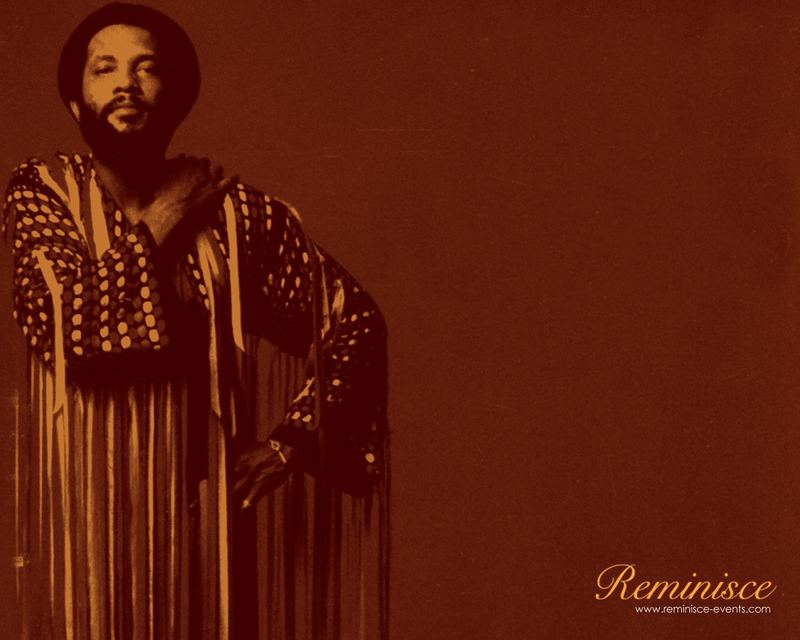 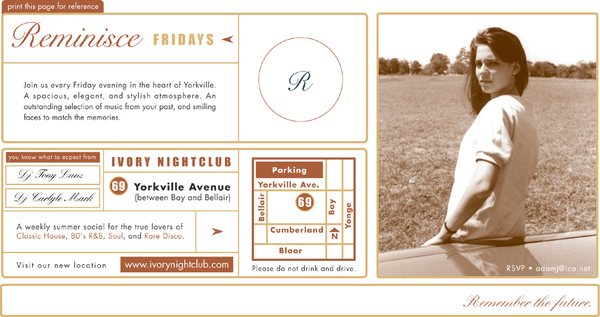 A classy location, the right mixture of people and a carefully selected playlist. 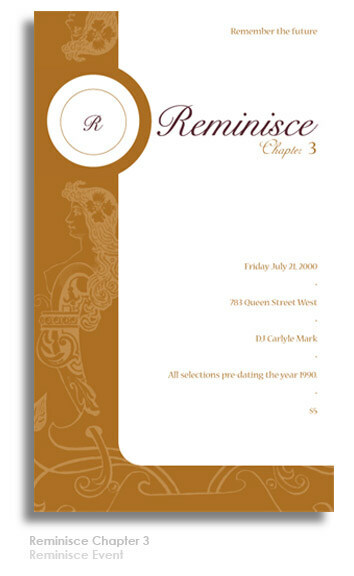 All selections of music were from 1990 and beyond. 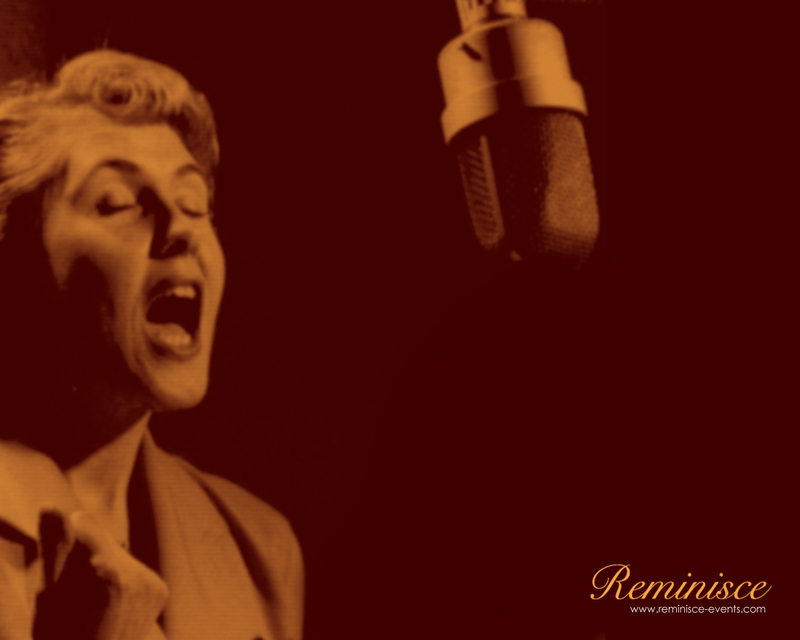 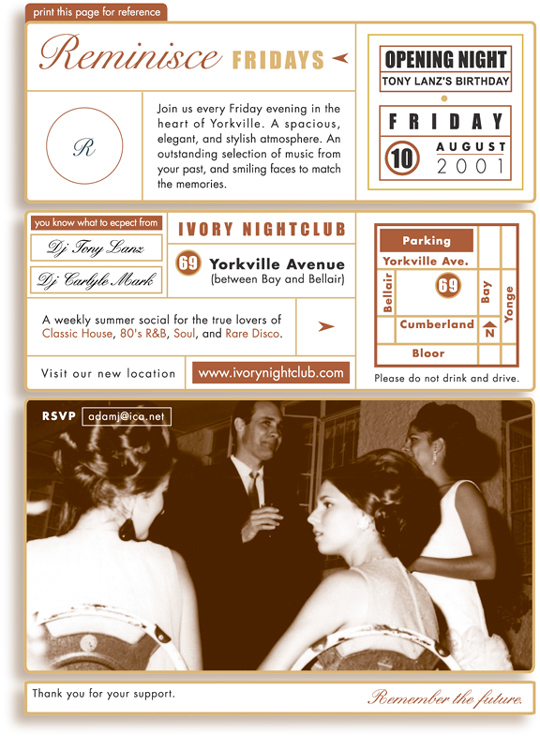 I branded every detail from invitations in custom envelopes to nostalgic photos arranged throughout the venue. 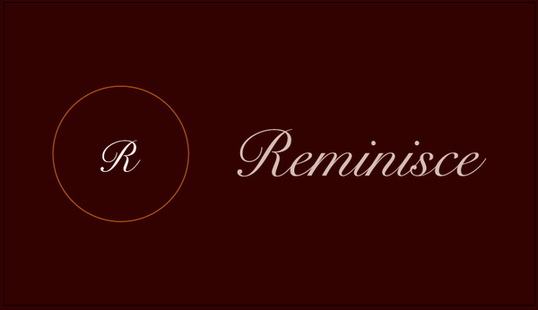 I keep this website up to remind me. 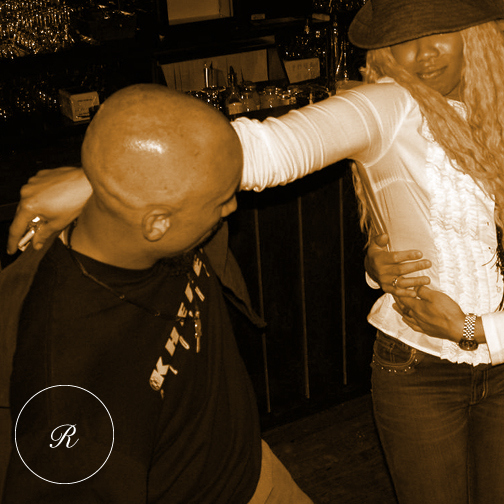 From time to time, I swing by and play the audio.